The EPA has pretreatment standards to reduce discharges of mercury from dental offices into publicly owned treatment works(POTWs). 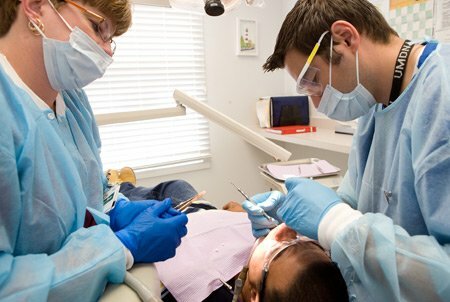 The Dental Office Category regulation is codified at 40 CFR Part 441. Dental offices that place or remove amalgam must operate and maintain an amalgam separator and must not discharge scrap amalgam or use certain kinds of line cleaners. Existing and new sources must submit a one-time compliance report to their pretreatment Control Authority.